Via Vecchia Winery is moving. As a former wedding videographer, I have to say that I’ve spent a fair amount of time at their current Brewery District location and absolutely adore it. But with big changes in store for that building, co-owners Michael Elmer and Paolo Rosi knew they needed to find a new home. 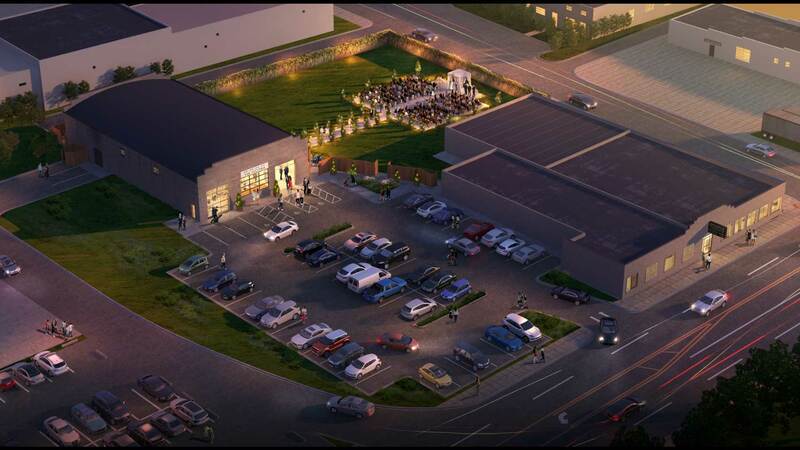 The new digs, located in The Fort at 2108 South High Street, will offer seating for up to 225 guests and a seamless indoor-to-outdoor experience. 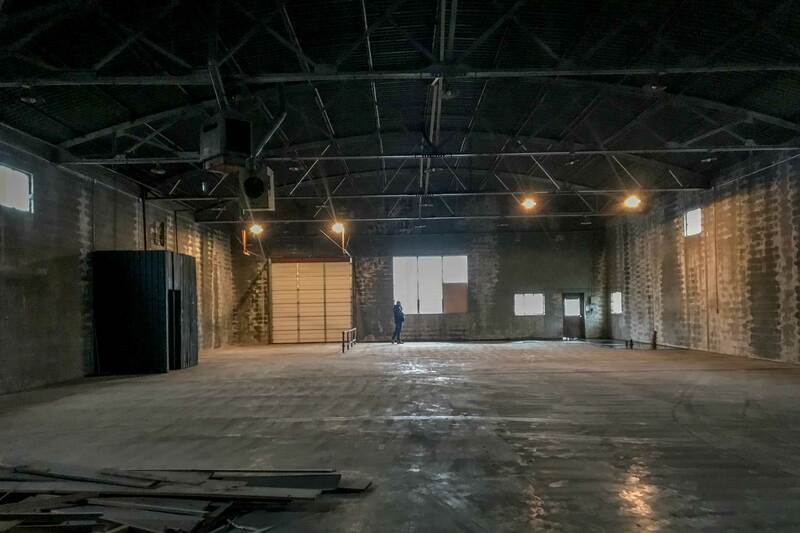 The winery and event business will make the move in January 2019. The build-out for Via Vecchia will begin soon with completion scheduled for March 2019. I can hear the wine glasses clinking already. The 6,000 sq. ft. space will be transformed, with glass garage doors at the east end of the building and a mezzanine level. The transformation of the space is no easy task. The 6,000 square foot space may be a big empty room right now, but soon it will boast a mezzanine level with lounge-like seating, a catering kitchen, a private nursing room, and a bridal suite, also known as a ton of different places you can sip on some wine (okay probably not the kitchen, the staff wouldn’t enjoy that). The renovations will spill over to the outdoors as well. A covered veranda will open onto a 14,000 square foot courtyard, perfect for all the things on your wedding Pinterest board, including but not limited to giant Jenga, corn hole, an acoustic band, or that build your own S’more bar you’ve been eyeing. In addition to the event space, the winery will also have its own production building for tours and tastings. 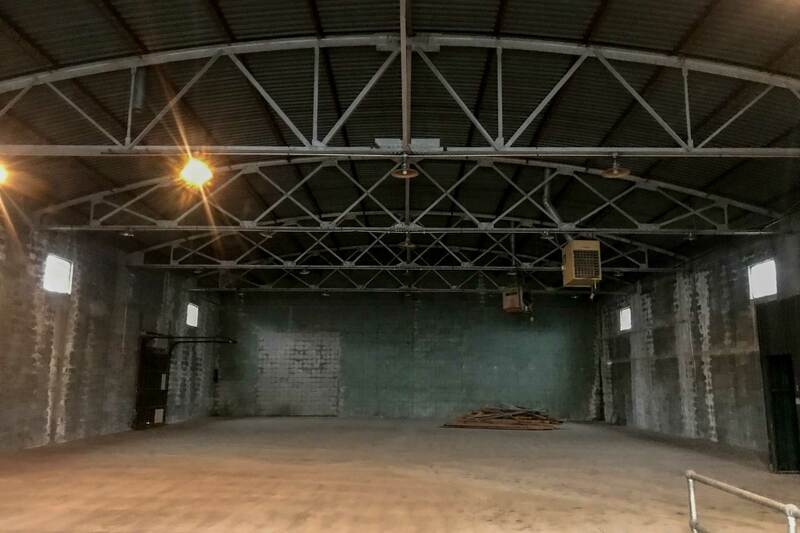 Events at their current location will continue until January 2019 and reservations for the new space are available beginning in May 2019. For more information about Via Vecchia, please click here.